Robert Holden’s innovative work on psychology and spirituality has been featured on The Oprah Winfrey Show, Good Morning America, a PBS special Shift Happens! and in two major BBC-TV documentaries on happiness. 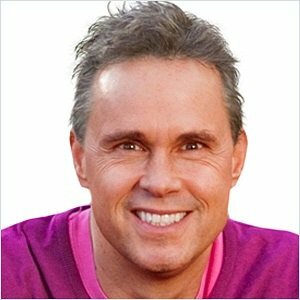 He is a New York Times best-selling author of 10 books including: Happiness NOW!, Shift Happens!, Authentic Success, Be Happy, Loveability and Life Loves You (co-written with Louise Hay). 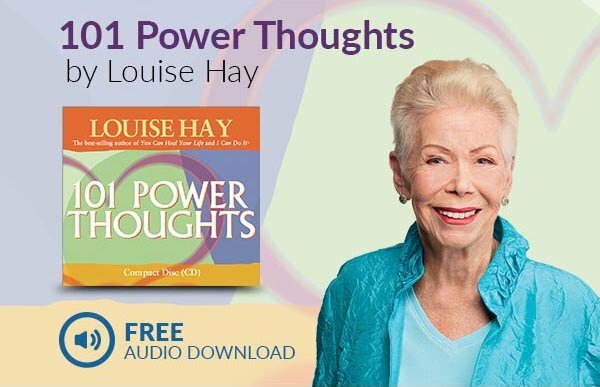 Robert’s latest project is editor of Trust Life: Love Yourself Every Day with Wisdom from Louise Hay (published Oct 2018). Robert has given over 50 keynote talks for I CAN DO IT! events worldwide. He is a coach and mentor to entrepreneurs and companies like Dove & the Real Beautiful Campaign, Virgin, The Body Shop and Google. Robert is a trustee of the Miracle Network UK – supporting A Course in Miracles. He is on the Guest Faculty of the University of Santa Monica. He is an official contributor to Oprah.com.